Seeking a $100 bln valuation in a Hong Kong debut, it insists it’s “more than a hardware company.” Xiaomi also packed the prospectus with buzzwords like platform, cloud, big data and AI. There’s super-voting stock and an internal VC fund of sorts, too. This one really has it all. 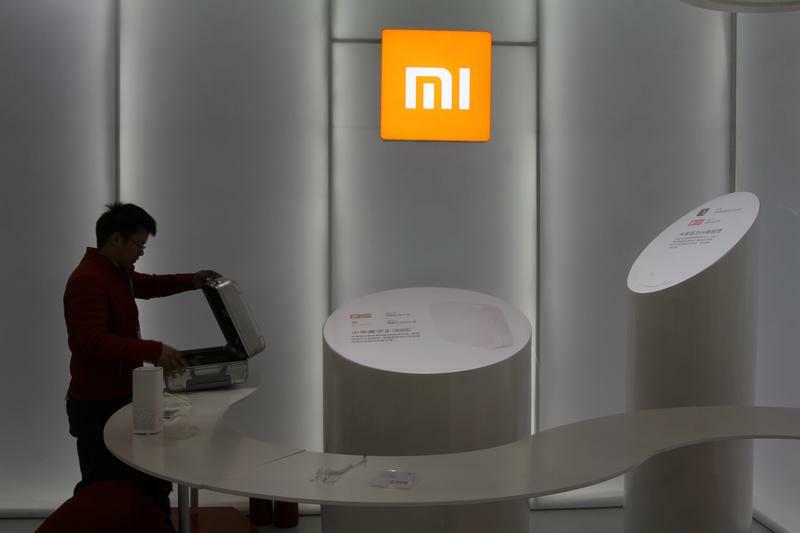 Chinese smartphone maker Xiaomi on May 3 filed for an initial public offering in Hong Kong. The listing could value the company at up to $100 billion and would be the biggest Chinese tech IPO since 2014, Reuters reported, citing unnamed sources. Revenue increased 68 percent in 2017 to 115 billion yuan ($18 billion), according to the prospectus. Adjusted earnings, after stripping out share-based compensation and one-time gains, topped 5.4 billion yuan. Xioami's IPO will be one of the first under Hong Kong's new listing rules, which allow for weighted voting rights. CLSA, Morgan Stanley and Goldman Sachs are joint sponsors.